A concern with the realism of science in fiction is sometimes dismissed as nothing more than pedantry. Participant responses in this study paint a more complex picture. Participants highlighted how attentiveness to scientific realism is an ordinary part of experiencing science-themed narratives and evaluating their claims about science and technology. For some participants, the scientific realism of a narrative reveals an author’s orientation towards science (and towards a science-valuing audience). For others, scientific realism is significant for its perceived effects (positive or negative) on the public’s understanding of science. These findings illustrate how a concern with scientific realism can be both a routine and deeply personal aspect of responding to narrative fiction. Audience research on science in fiction typically focusses on the possible effects of unrealistic science on the audience’s understanding of science. There is limited research investigating how unrealistic science affects the audience’s evaluation of fiction as a form of creative work. This study helps to address that gap. Subservience: Unrealistic science is acceptable because it is subservient to the narrative’s artistic goals. Satisfaction: Unrealistic science is acceptable because the audience likes the narrative or agrees with its message(s). Salience: Unrealistic science is acceptable because it is unimportant to the narrative or to the audience. Severity: Unrealistic science is acceptable because it is an understandable or harmless error. To some extent, these principles may help fiction writers predict (and avoid) forms of unrealistic science that audiences are likely to criticise. More importantly, however, these principles are a resource for audiences when they respond to narrative fiction. Depending on whether they like or dislike a narrative, audiences may strategically select principles to defend or critique unrealistic science. 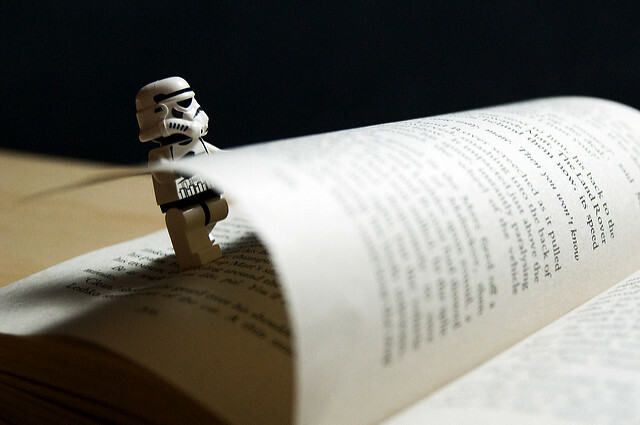 The realism of science in fiction is often the subject of commentary and discussion. Previous research has explored how critiques of fictional science can serve to maintain scientific authority and undermine concerns about science and technology that are expressed through fiction. This study extends previous research by exploring the discussions of scientific realism that take place in everyday contexts. Participants described a range of reasons for discussing scientific realism. For example, talking about unrealistic science in fiction can be a way to learn about science, critique a bad movie, explain apparent inconsistencies in a narrative, or display scientific knowledge. Although anyone can participate in these discussions, audiences who identify as “sciencey” may benefit the most. However, such discussions are not without risks. In the wrong company, talking about scientific realism may be perceived as too nerdy or closed-minded. These findings suggest both risks and benefits of using scenarios from fiction to communicate science (e.g., in videos like this or this). To succeed with this strategy, scientists and science communicators need to understand the world of story as much as the world of science. To find out more, read my full thesis through ANU Open Access Theses. This entry was posted in Science in fiction and tagged media realism, movie science, Science in fiction, scientific accuracy, unrealistic science by Jarrod Green. Bookmark the permalink.